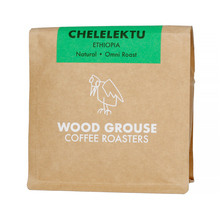 Wood Grouse Coffee Roasters is a speciality coffee micro-roastery located in Hanover, Germany. 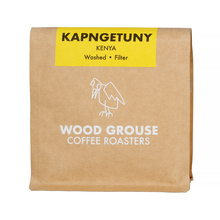 Obtaining coffee from renowned importers, the Nordic Approach and Quijote Kaffee, they focus on coffee from Africa. Full transparency is one of their principles - the owners of the roastery know the whole process of the bean production. This allows for proper assessment of the quality and fair compensation paid to the farmers. 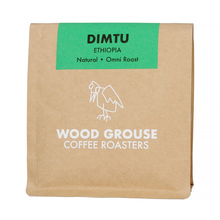 The coffee is roasted as light as possible and as dark as necessary, to bring out the expected flavour. 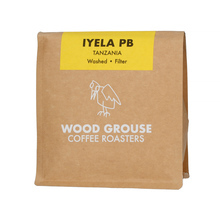 250 g Ethiopia Kenya Rwanda Tanzania Whole bean 100% Arabica Natural Washed dark light medium Espresso Pour over (Alternative brewing methods) Pour over and espresso Sort by: Price (Low to High) Price (High to Low) Product name a - z Product name z - a Highest rate Lowest rate New in!